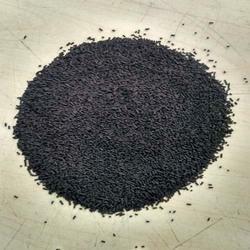 We are offering an excellent quality of Carbon Molecular Sieves. Carbotech Germany With enriched market experience, we have been able to offer a wide spectrum of Carbon Molecular Sieve. 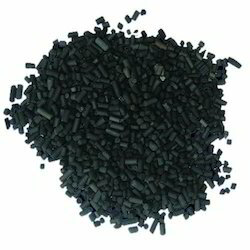 The component of carbon molecular sieve (CMS) is carbon. CMS takes the appearance of cylindrical black solid. Attrition Loss: 0.20 % wt.